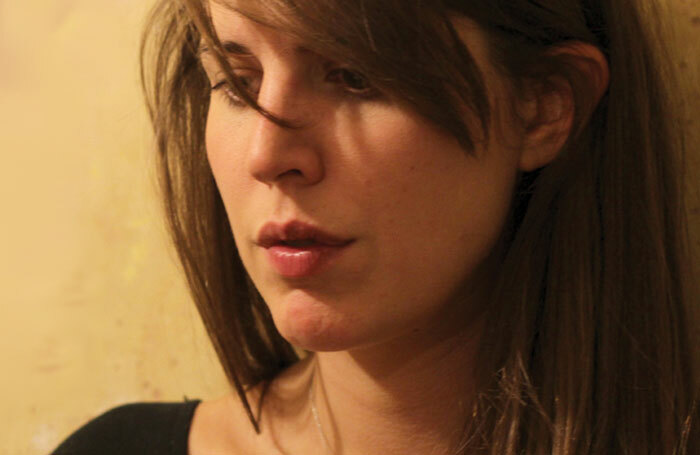 Alice Birch has been announced as one of three British finalists in the prestigious Susan Smith Blackburn Prize for female playwrights. Chosen from over 150 nominated plays, Elinor Cook’s Out of Love  and Nina Raine’s Consent  have also been shortlisted. Birch was nominated for her play Anatomy of a Suicide, which premiered at the Royal Court  in London in June last year. The winner of the award will receive a cash prize of $25,000 and a signed print by artist Willem de Kooning. Each of the additional finalists will also receive an award of $5,000. Other European finalists include Irish playwright Fiona Doyle. American playwrights Antoinette Nwandu, Aleshea Harris, Tori Sampson and Lauren Yee are nominated. Colleen Murphy and Anusree Roy, from Canada, have also been shortlisted. The Susan Smith Blackburn Prize, co-founded by Emilie S. Kilgore and William Blackburn, honours new English-language plays by women. The winner will be announced in early March.